Nokia Lumia 1020 is now the most beguiling and suave phone in the market. With Windows’ competitors Google and iOS launching their new phones recently, Lumia 1020 is the latest kid of Nokia with Windows 8 OS. More than smart phone Lumia 1020 can be better known as a smart phone plus DSLR. 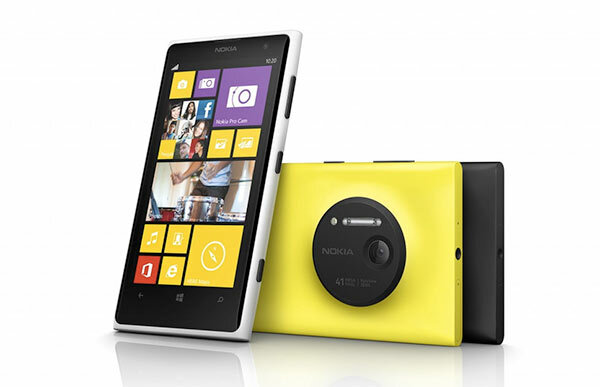 Indeed, Lumia 1020 is the first kind of smart phone to come with a 41 mega pixel camera. Yes, 41 mega pixels is indeed a very good clarity for a smart phone’s built in camera. Apart from the camera, the Lumia 1020 will possess every single advantage of its predecessor Lumias like 920, 820, 720, etc. Once you own this phone its not going to be a cake walk for you since the phone needs as much maintenance and handling as the phones’ cost itself. That doesn’t mean you must be spending your bucks for maintenance but there are few tips and tricks which you must concentrate upon to give out your best in using the camera king Lumia 1020. Below listed are few of the tips and tricks that will be useful to the new users of Lumia 1020. If your experience with the whole Lumia brand itself is new then these tips and tricks will be very efficient. You can open your camera immediately by clicking the exclusive camera button on the right bottom side of the gadget. Camera goes to automatic sleep after one minute of non-usage. The camera can be woken up by clicking the camera button again and swiping up the lock screen. Auto focus is now juat a tap away. You can tap the screen to project auto focus. Swiping up the screen will lead to zooming of the picture. Zooming is absolutely unnecessary for a camera with 41 mega pixels you can instead click the pic and do cropping. This will yield almost the same result. Manual fixing of color balance, ISO and shutter will be more customized and user friendly than the advanced auto fixing. Smart Camera App is one essential app you can download to get full advantage of the camera. It will click various shots and pic the most lucid picture one for you. Additionally, you can download various post processign apps like Creative Studio, Glam Me, Camera 360, etc to do post processing of the pictures. You can flip the phone to shift from ringing mode to silence when you get a call. This option can be changed in settings. You can also double touch the screen to wake it up instead of using the power button. You can see the time and display on the screen even in standby mode using Glance option from the settings. You can also use 32GB microsd card as additional storage. In your Nokia Lumia 1020 you can add your favorite ringtones either by connecting your device to your PC and storing the ringtones or you can alternatively download the Ringtone Maker app. Are your hands too clumsy to touch your Lumia 1020. No worries now you can give voice commands to your device to open a message, call a contact, etc. 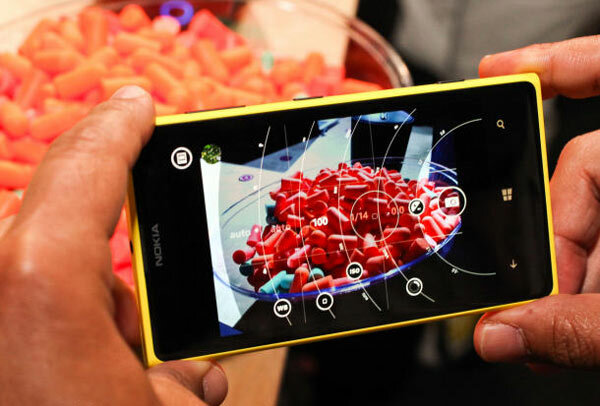 These are the various tips you can follow to make full utilization of your Nokia Lumia 1020.